World War 2 was filled with various atrocities. Everything from the systematic slaughter of millions of Jewish individuals, to the Red Army cutting down their own soldiers for retreating to fight another day. The history books are loaded with tales of desperation, violence, and just overall depressing acts of hate and murder against fellow human beings. 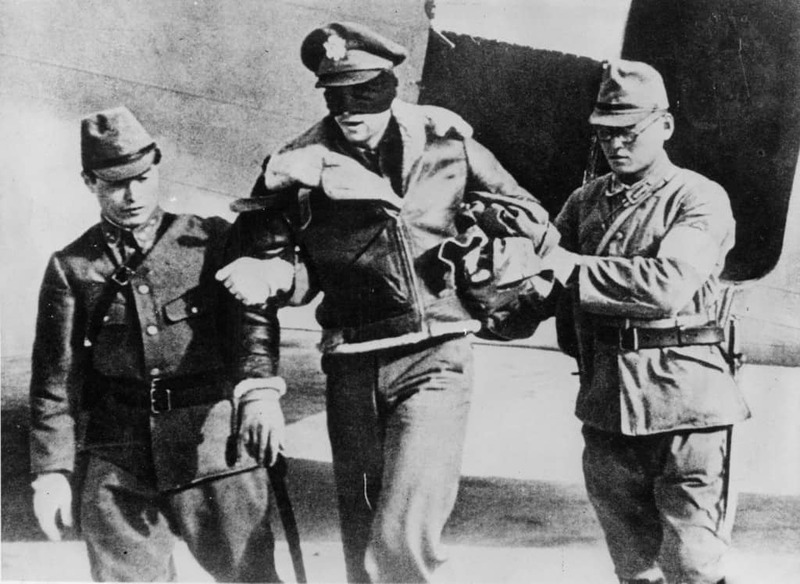 The Japanese Secret Police, however, were responsible for some of the most heinous atrocities during the war. 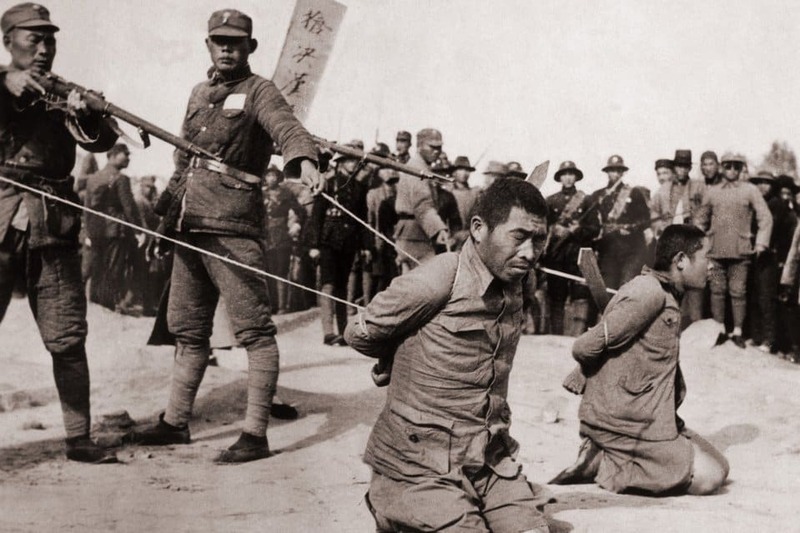 Here are ten atrocities committed by the Japanese Secret Police during the war. The Pig Basket Massacre occurred after a group of 200 British servicemen found themselves trapped in Java during the invasion of the Dutch East Indies by the Japanese. They tried to fight, but the Secret Police captured them in bamboo cages. The prisoners were drowned or eaten alive by sharks after the cages were tossed in the ocean. 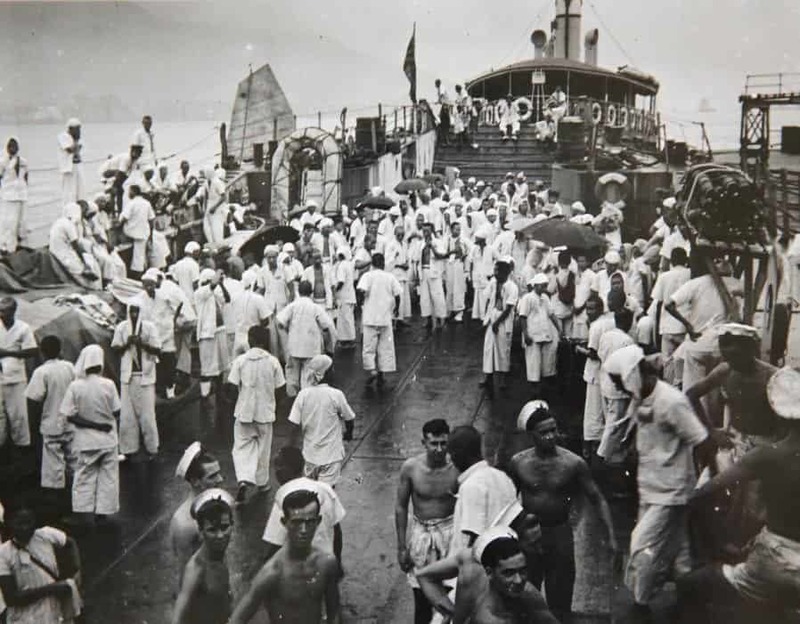 Operation Sook Ching, which was when the Japanese captured Singapore, was when the Japanese Secret Police deemed Chinese males between the ages of 15 and 50 to be highly dangerous. They were sent for screening, and those who failed were taken to holding areas. They were systematically executed and tossed into the ocean. The Japanese occupation of Borneo gave the army access to offshore oil fields, which they could protect with their air forces. Around 1,500 Australians were captured during the occupation, and many were forced into labor. Most suffered starvation, ulcers, and malnutrition. During the occupation of the Dutch East Indies, the Japanese tried controlling the Eurasian population here. 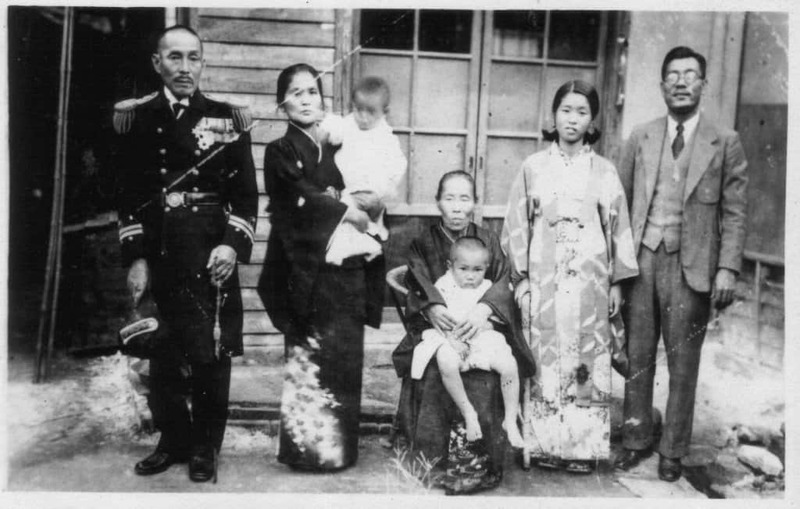 Severe repression and execution were commonplace, which was known as Kikosaku. Extreme forms of interrogation were common, and death was always the end result. Kota Kinabulu, a city founded by Jesselton in 1899, served as a source for rubber until being captured by the Japanese during World War 2, where it was renamed Api. The Chinese and native Suluks rose up against the Japanese, which is known as the Jesselton Revolt. Armed with hunting rifles, spears, and paran knives, the rebels killed between 60-90 Japanese. The entire male population of the island was then killed off. In October of 1943, Anglo-Australian commandos known as Special Z infiltrated Singapore using fishing boats. 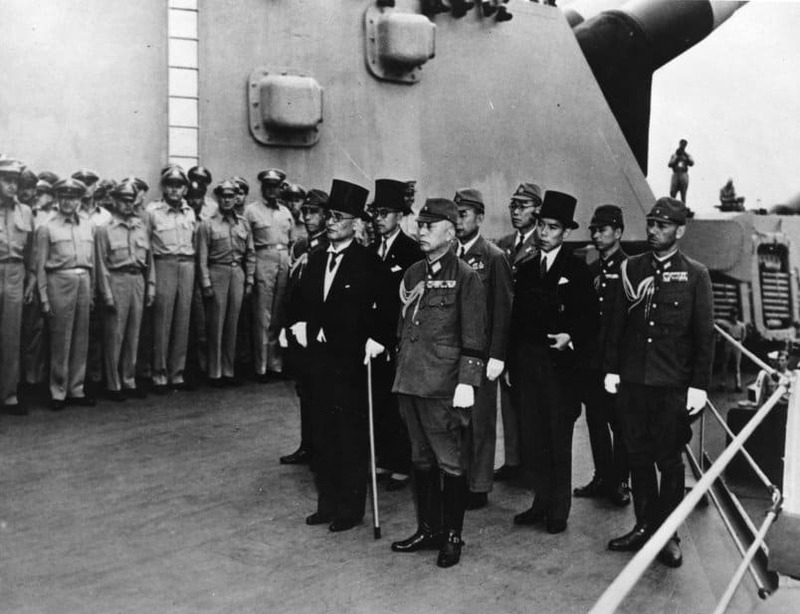 They placed mines to sink or disable Japanese vessels, and even managed to escape. The Japanese thought it was someone else, though. 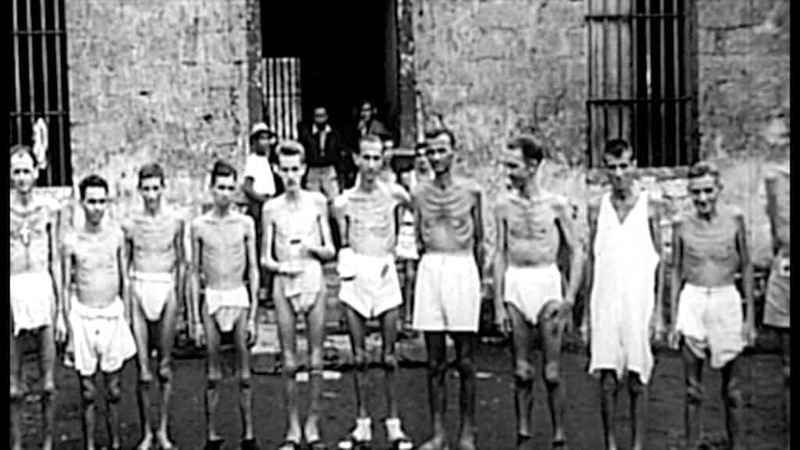 They arrested British guerrillas from Malaya, cramming them into prisons before they executed the men. The Japanese Secret Police made their headquarters in a building known as Bridge House in Shanghai. This building was a popular place for beheadings to take place, including the notable killing of Cai Diaotu, an editor of an anti-Japanese tabloid. The Occupation Of Guam is quite well known. The Kempeitai, or Japanese Secret Police, took control of the island in 1944. Civilians on the island were raped, tortured, shot, or beheaded by the military police as control was lost. 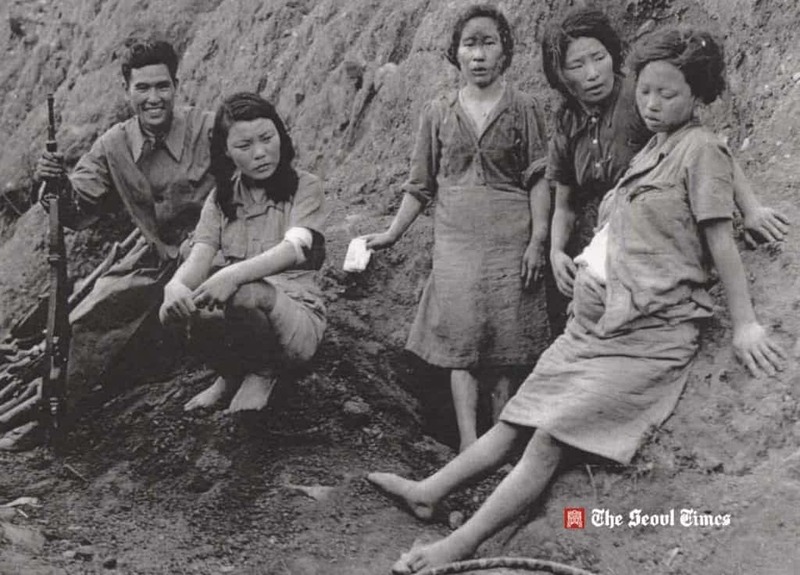 Women, known as “Comfort Women,” were forced into prostitution by the Japanese Secret Police throughout World War 2. The Police were in charge of the organized prostitution. Around 200,000 women were sexually assaulted by around 3.5 million soldiers during the war. The Epidemic Prevention Department was part of the mass human experimentation in Unit 731 by the Japanese Secret Police in WW2. 17 other facilities were also founded during this time. 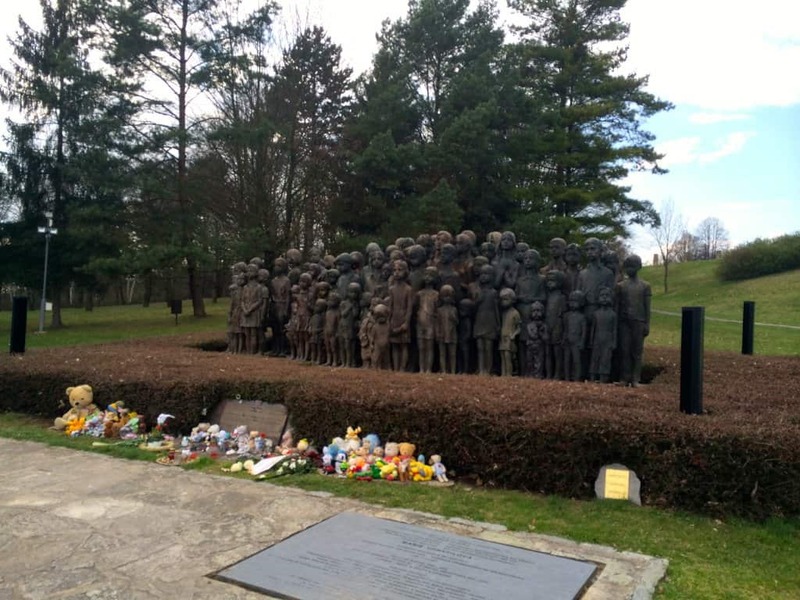 Prison camps, underground labs, and a massive crematorium were build within each camp. 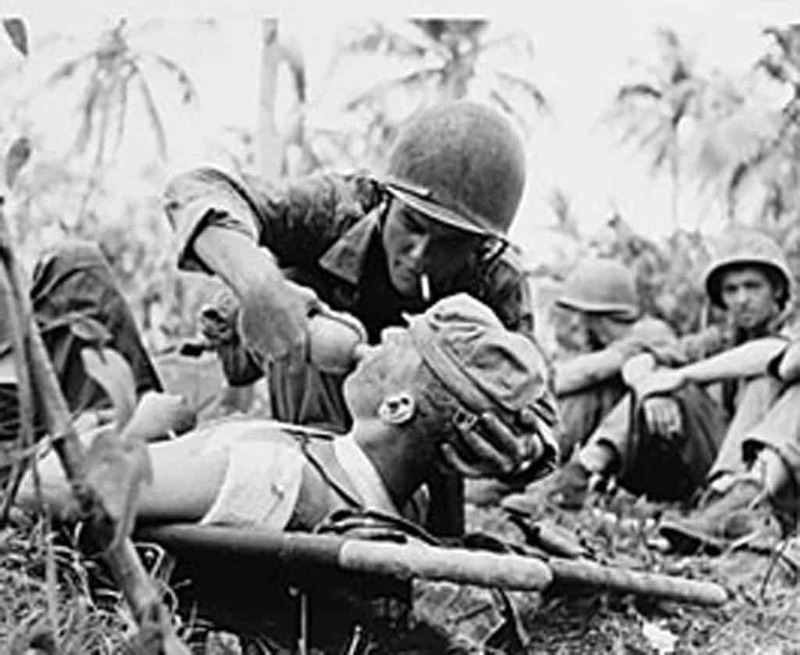 Biological and chemical weapons were tested on live humans.